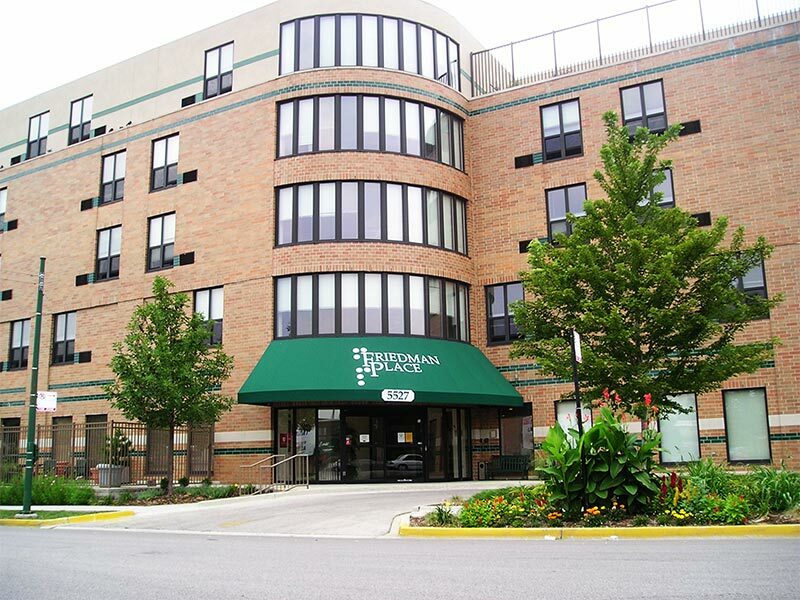 Provides information on Illinois' Supportive Living Program - an alternative to nursing home care for low-income older persons and persons with disabilities under Medicaid. by Social Worker Jeff Flodin. A free site for people with disabilities to review businesses and services. Volunteer-based organization that provides a range of services. This cross-disability organization fosters the dignity, pride and self-esteem of people with disabilities and enhances the options available to them so they may choose and maintain individualized and satisfying lifestyles. Offers accredited correspondence courses for legally and totally blind people, their families, and professionals serving the blind. Comprehensive program for people, of all ages, with macular degeneration, diabetic retinopathy, glaucoma, and other low-vision impairment. Low-vision clinic available. Provides rehabilitation and adjustment training for adults. Services include training in daily living skills, orientation and mobility, low vision evaluations, and support groups. 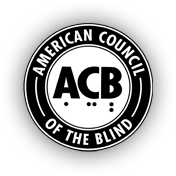 Provides resource information about agencies throughout the United States and Canada serving the needs of people who are blind and visually impaired. Provides high-quality educational, clinical, vocational, and rehabilitation services for children, youth, and adults who are blind or visually impaired. 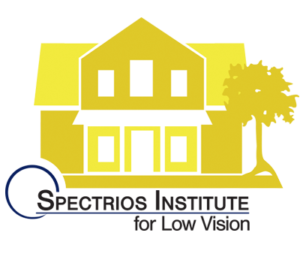 Low-vision clinic available. Retail store with independent living aids and adaptive technology available. Second Sense provides comprehensive vision rehabilitation services for adults with vision loss by certified professionals. Client centered training and education focus on daily living, assistive technology and orientation and mobility skills.